Thanks Solo, you always get some sweet hauls yourself. Got my new Masterpiece Prime from TRU yesterday morning! Friggin sweet! How does it differ from the 20th anniversary prime from years ago? Besides having a trailer. 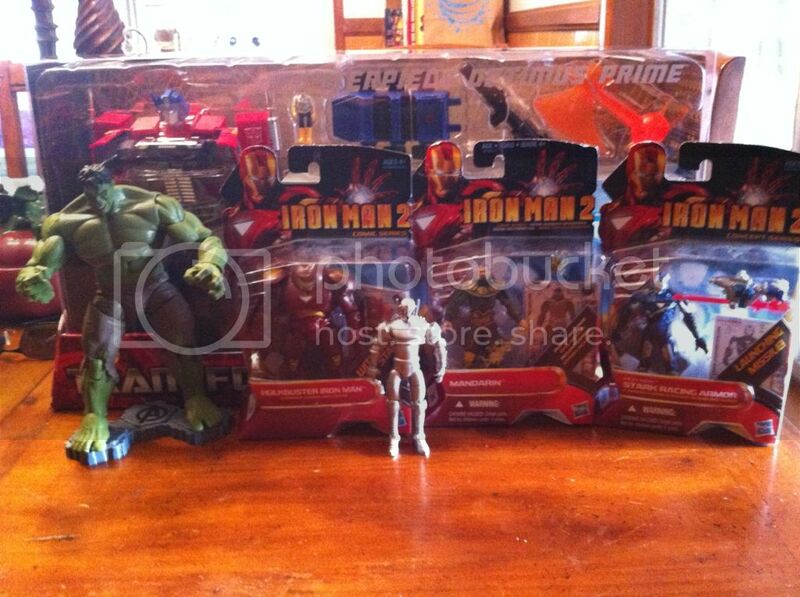 Is that Ultron in front of the Iron Man figures? Solo.. guy... give me your toys. haha. Good haul man. I think the same thing about your macross toys there epic !! 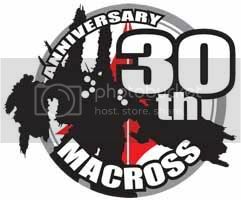 I sometimes feel like collecting macross but they are so expensive ..